4) How do you prefer my artwork or logo to be supplied9 As a general rule, our preferred file formats are .pdf .ai and .eps. 8) How long are your turnaround times9 6 to 7 business days for less than 1000pcs,large orders can be part-despatched on staggered deliveries if required. 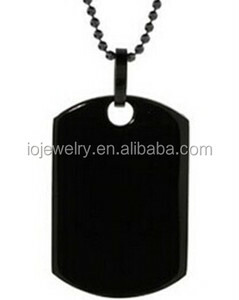 If you need any Metal etched logo name plate , metal tags two holes samples for testing ,please kindly let me know. 1 YRS Zhejiang Shengye Traffic Sign Co., Ltd.
9 YRS Shenzhen Zhuolida Electronics Co., Ltd.
2 YRS Nanjing Every Inch Packing Co., Ltd.
We produce stand up pouches,zipper bags,side gusset bags,spout pouches,roll films and so on. Customized packaging bag is acceptable here as we can manufacture the bags according to your request. Therefore as long as you pay us the minimum volume of business, even if your quantity less than 10,000pcs, we could also make stand up bag for you according to your demand. 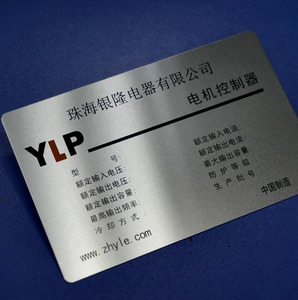 3.Thickness:0.3mm for stainless steel for silver/golden metal card. 50% deposit of the total payment before bulk production. ) 9.Delivery terms:by express UPS/DHL, by sea or air or on demand. Q1: How about 10.38mm bronze laminated glass sample and charge9 A1: Sample is free, but freight cost should be paid by clients. Q3: Can we get any discount from your company9 A3: We offer extra discount for large purchasing quantity, regular clients or iconic projects. 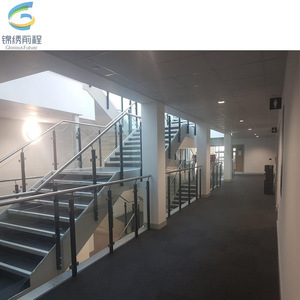 Q4: How long is the lead time for 10.38mm bronze laminated glass 9 A4: less than 1000Sqm,lead time is 8 days. Every product will be carefully packed to prevent the bump and rust in transit. 7. We are a combination of production and trade, industry and trade integration business. * When the goods is done, we take photoes for your check and you then pay the balance. Every confusion and difficulty will receive WRD&rsquo;s corresponding solution. OUR AIM With all the products and service, WRD Glass is dedicated to make all your business and purchasing much more smooth and easy. The ultimate aim of WRD Glass is to offer most suitable and favorable solutions for all our customers. Once tempered glass size is confirmed, tempered glass can not be made mechanical treatment any more, otherwise, it will be broken. 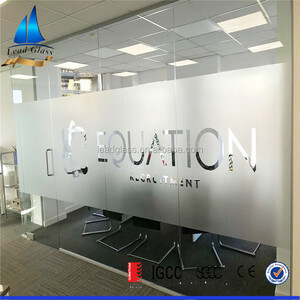 Frosted glass that&rsquo;s no finger print glass has a uniformly smooth, silky surface; frosted glass is translucent and matte in appearance. Sandblasted glass is produced by spraying sand at high velocities over the surface of the glass. 6 YRS Suzhou Mozitor Elevator Parts Co., Ltd.
5. Color: glossy(material color), gold/pure gold, silver/sterling, rose gold, bronze, antique copper, matt/plated black and anodized colors. 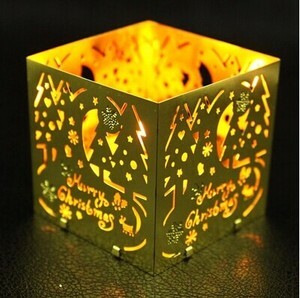 Lead time 1,000 &ndash; 50,000pcs&hellip;&hellip;&hellip;around 5-8 days 60,000 &ndash; 100,000pcs &hellip;. around 10-15 days How to get free sample from R&X 1) Free printable blank plain card is available for 5pcs; 2) Free blank smart cards with common chips is available for 3pcs. Phrase hot foil stamp for card making This kind hot foil stamp is compatiable with most brands hot foil machine such as gopress etc *Accurate etching size *Less than &plusmn;0.03 tolerance *Telfon finish painting,easy to remove the paper *Max height of the cutting lines to 2.5mm *Full-cutting,half-cutting,deboss,Emboss,stitch etc *can cut fully in one-time rotating Click for More Information!!! High strength: the impact strength tempered glass of the same thickness of ordinary glass 3 to 5 ties more than the ordinary glass ,bending strength 3-5 times. Thermal stability: Tempered glass has good thermal stability, can withstand the temperature is more than 3 times that of ordinary glass, can withstand 200 &deg;C temperature changes. Application of Armoured Tempered Glass Trade Shows Packing & Loading Our Armoured Tempered Glass packed with strong wooden crates worthy for ocean and land transportation. It is usually composed of two or more types of glass and requires a hard and soft reference. The soft layer makes the glass more elastic, so it can bend rather than shatter. Q:Can you do the production as customized9 A:Yes, we could produce the glass according to your requirements. 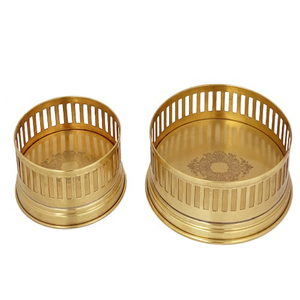 Alibaba.com offers 83 armour etch products. About 48% of these are metal crafts, 46% are building glass. 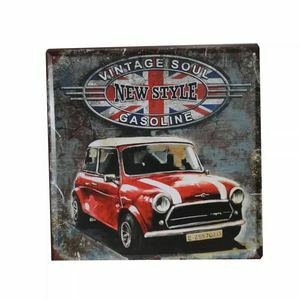 A wide variety of armour etch options are available to you, such as free samples, paid samples. There are 83 armour etch suppliers, mainly located in Asia. The top supplying country is China (Mainland), which supply 100% of armour etch respectively. Armour etch products are most popular in North America, Domestic Market, and Western Europe. You can ensure product safety by selecting from certified suppliers, including 33 with ISO9001, 14 with Other, and 1 with ISO14001 certification.